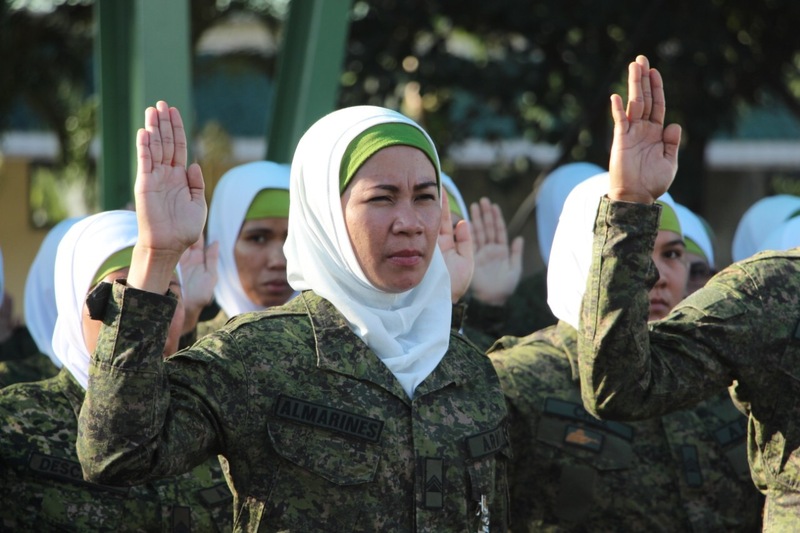 TAGUIG CITY, December 12, 2018 — The “Hijab Troopers” program of the Armed Forces of the Philippines (AFP) will be implemented nationwide after the successful deployment during the Marawi siege last year. 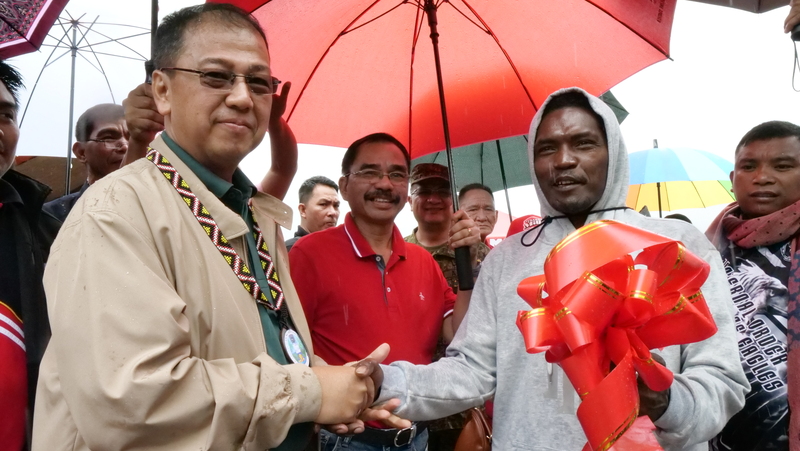 Colonel Romeo Brawner Jr., Head of the Civil Military Operations (CMO) Regiment, said the women in uniform will be deployed in core areas in the National Capital Region, namely CAMANAVA (Caloocan, Malabon, Navotas and Valenzuela City) and Maharlika Village, to provide cultural and psychosocial services in urban communities. 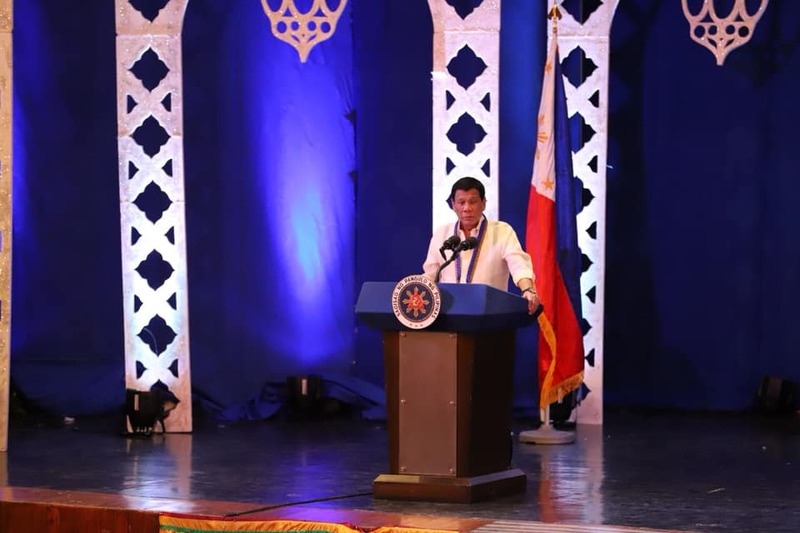 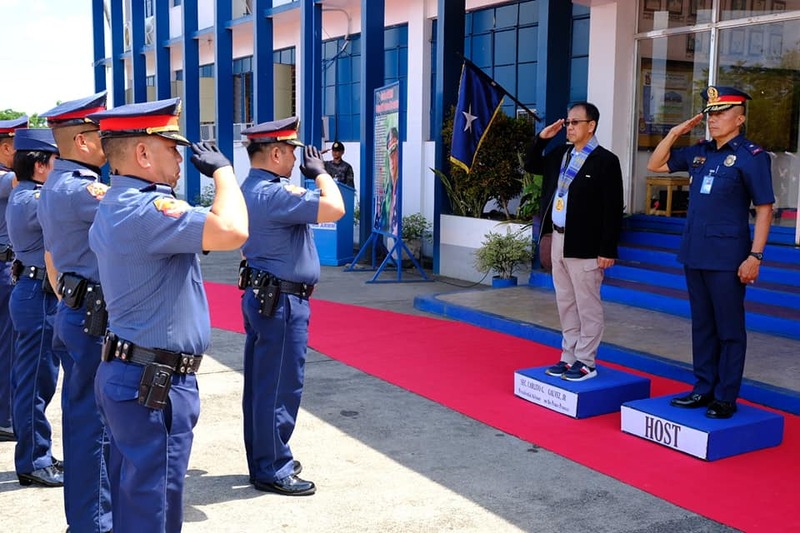 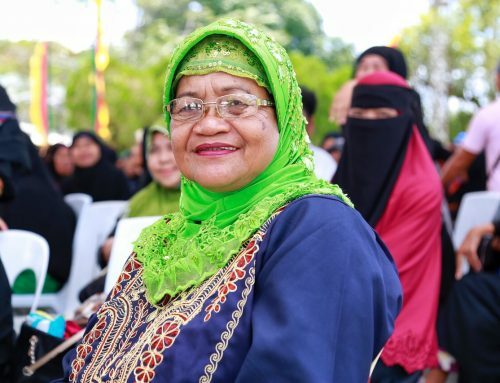 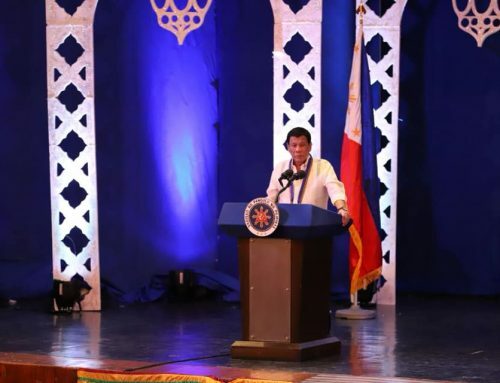 “Kung gusto niyong ipagpatuloy ang trabaho ninyo as Hijab Troopers, mayroon tayong isang kumpanya na organic sa CMO Regiment and we are still continuing the type of work that we are doing in Marawi City,” Brawner told around 50 Hijab Troopers during the recognition program held for them on Monday. 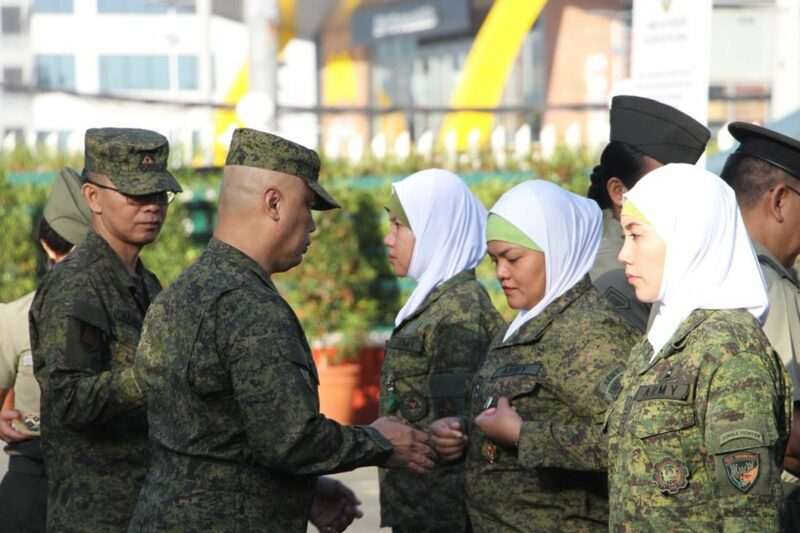 The Hijab Troopers were each given a Military Merit Medal by Philippine Army Commanding General Macairog Alberto. 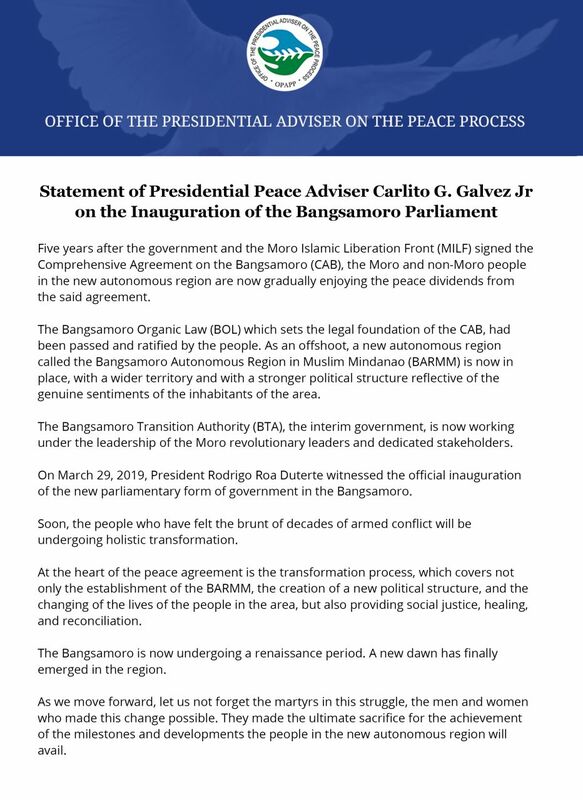 In her keynote message, Undersecretary Diosita Andot from the Office of the Presidential Adviser on the Peace Process seconded Brawner’s encouragement. 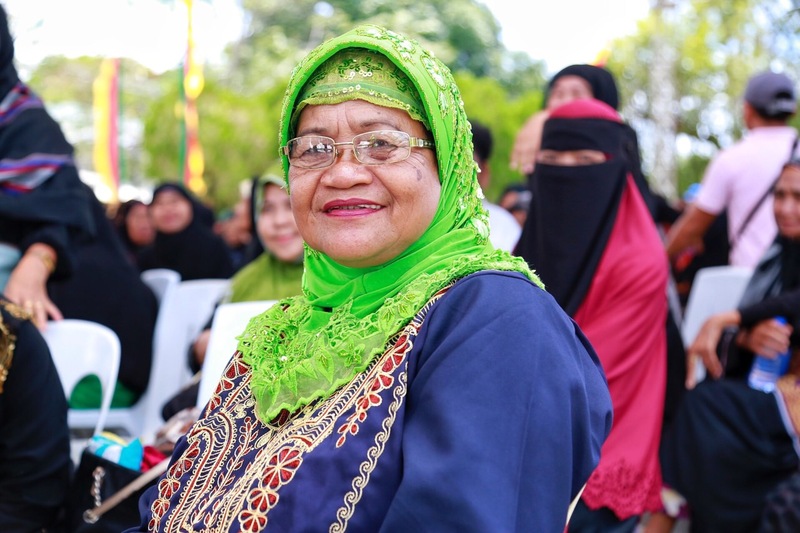 “My bias ako towards women empowerment, so I encourage you to accept Colonel Brawner’s challenge,” she said. 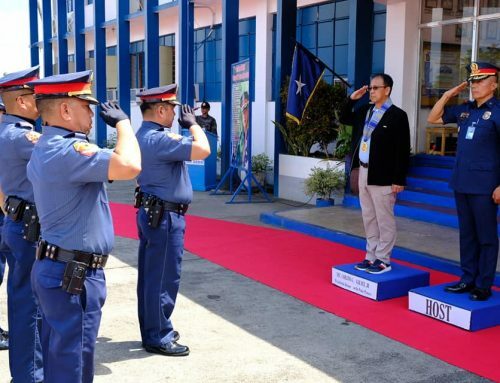 “As women in uniform, you are already in the task of peacekeeping. 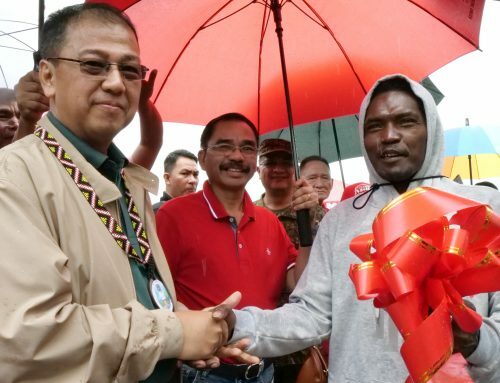 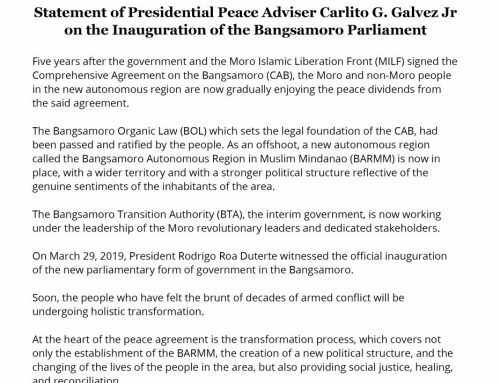 At alam ko na with the job that you are doing within the internally displaced peoples’ (IDP) camps nagagawa niyo na rin ‘yong peacemaking and peacebuilding,” Andot added.